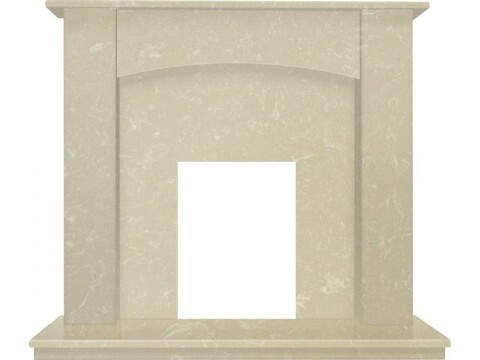 Fireplaces 4 Life Camber 48'' Roman Stone Marble Fireplace | Fireplaces & Surrounds | Available Online! The Fireplaces 4 Life Camber 48'' Roman Stone Marble Fireplace is an all in one fireplace made from stunning natural Roman stone marble, renowned for its rich natural colour and distinctive veins and imperfections within the stone. 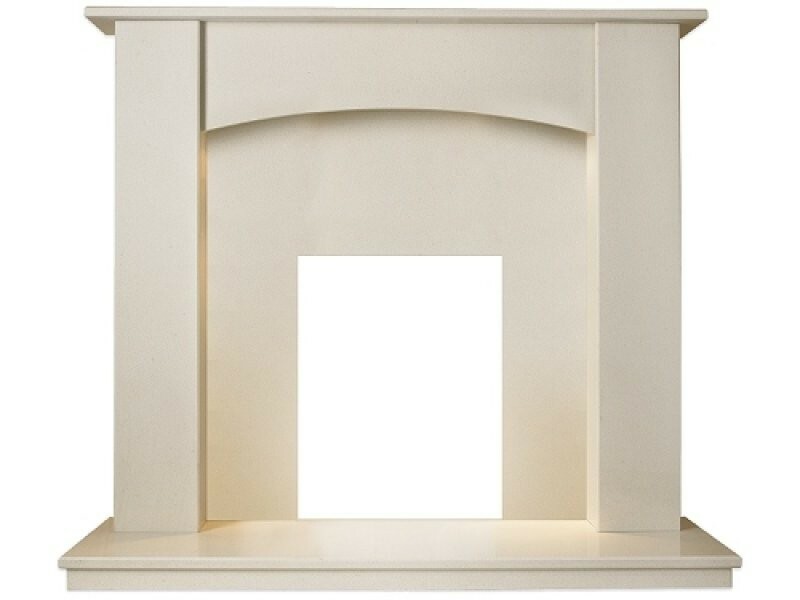 This fireplace is suitable for inset gas, electric & bio ethanol fires with an output of 4kW or lower. The Fireplaces 4 Life Camber 44'' Roman Stone Marble Fireplace is packed full of distinct natural charisma, with its elegant design and eye catching finish being great for both modern and traditional interiors. 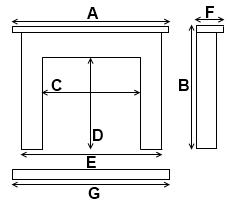 The Camber is an all in one fireplace design, with a matching surround, back panel & hearth set. All of this is made from natural Roman stone marble, a stunning material renowned for its rich colour and distinctive veins and blemishes within the marble. The Camber fireplace is suitable for an inset gas, electric and bio ethanol fire with an output of 4kW or less.